Do you believe in witches and demons? 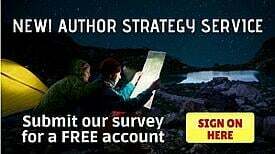 Logic may say no, but logic can’t explain the evil encountered by Detective Chris Stevens, trying to stop a brutal killer, while being thrust into a world of deception, cults, depravity and cannibalism. 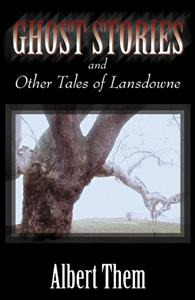 Just in time for the Halloween season, Ghost Stories and Other Tales of Lansdowne by Albert Them is filled with fourteen delightfully original stories are variously whimsical, touching, and terrifying. 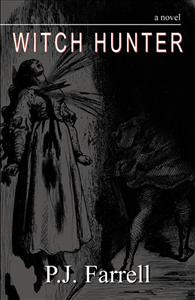 These stories deal mainly with ghosts, but the occasional windigo, ghoul, wolf, or monster ensures the reader is in for a well-chilled spine. 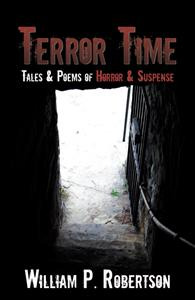 The gently eerie wit of some of the stories will appeal also to children, whose suspicion that having to cope with a monster under the bed, for example, or not knowing for sure who among us is a real ghost is scarier than grownups might admit. Readers who have not heard of Lansdowne will also enjoy discovering the idiosyncratic charm of an old town, and borough residents will have fun recognizing familiar landmarks.